Though it doesn't make headlines as often as some other programming languages, Java is one of the most widely used; in 2012, TIOBE ranked it as the #1 language (handily beating out a number of other languages like C++, Python, and Ruby) in terms of market share growth, and some project that Java development will be the most demanded technical skill for 2013. As this is a short introductory lesson, students will also be provided with a roadmap to becoming proficient Java developers. While there are no formal prerequisites, some programming experience is recommended. 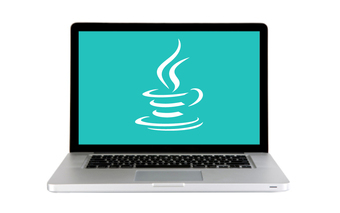 You’re following Introduction to Java Programming for Android.